The worldwide leader in superior Wheel and Castor Products. 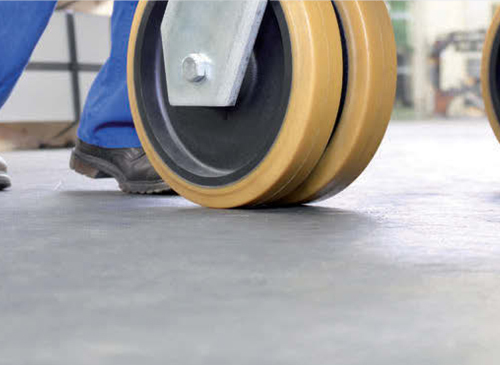 TENTE have been manufacturing precison castors and wheels for over 85 years. 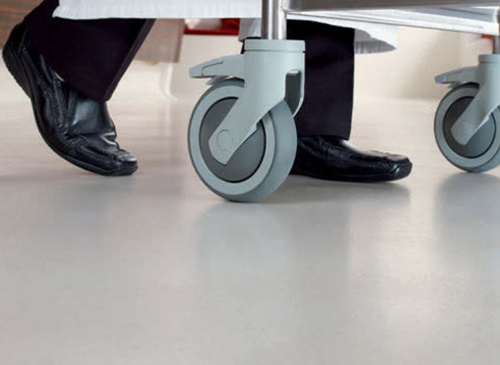 Working in close cooperation with their customers, experienced developers and designers create innovative products that are manufactured using their advanced production techniques which guarantees the uncompromising quality that makes Tente castors the no. 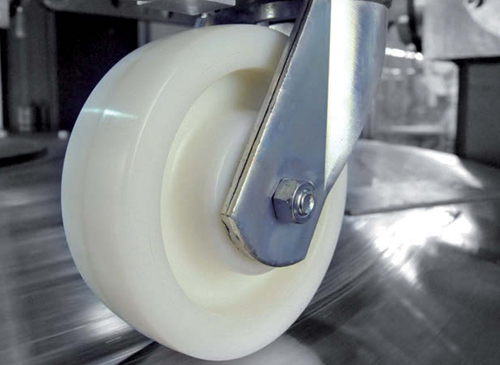 1 choice in wheels and castor products. The Institutional segment provides the right castor for every purpose. 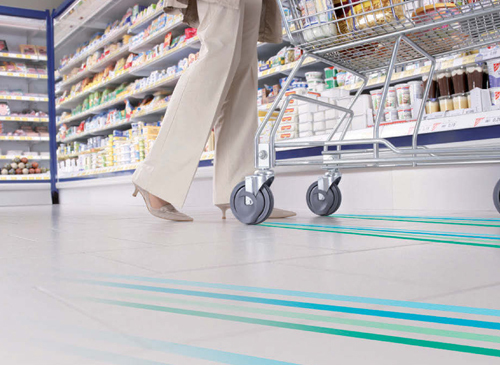 This is where to find both the castor you need for an award-winning designer chair and an unusual furniture castor, an indestructible castor for a shopping trolley or the central locking Inflight Trolley castor. 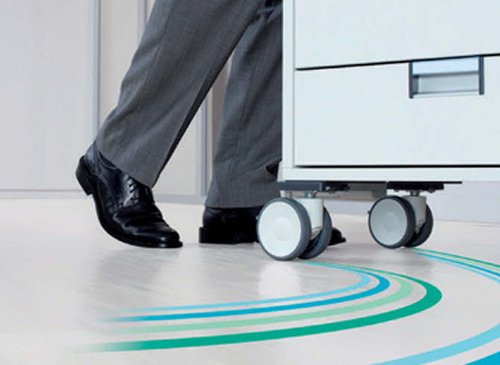 Robust, durable, reliable and – simply good-looking. 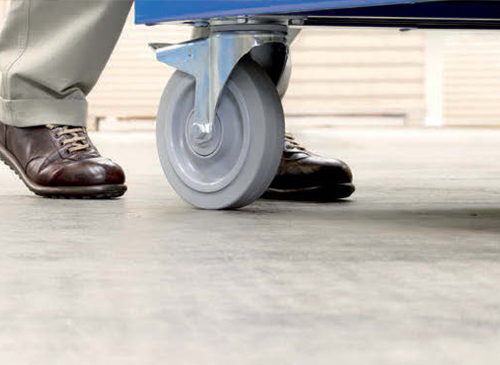 TENTE is the world market leader in central locking bed castors. 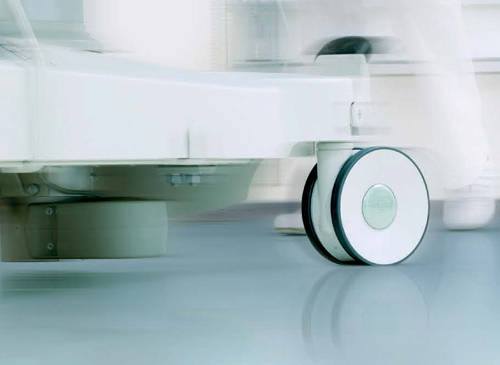 Many years of intensive cooperation with well-known hospital bed manufacturers have led to an extensive range of high quality castors for hospital and care beds. 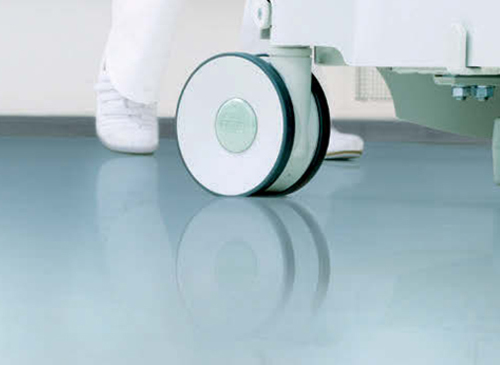 As castors for industrial trolleys or for waste disposal containers, TENTE Industrial castors are just the thing for continuous use in dust, damp conditions and on uneven surfaces. With our sophisticated technology, guaranteed quality and spirit of innovation, we are always ready to face new challenges and customers’ wishes. If you move heavyweight goods, you need to be able to rely on the material absolutely. TENTE Heavy Duty’s precision design and uncompromising quality are the answer. 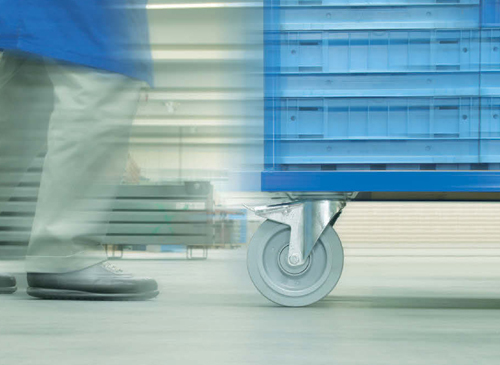 By means of precise simulation and inexorable endurance trials we create products that move goods weighing tons even more precisely, easily and persistently. 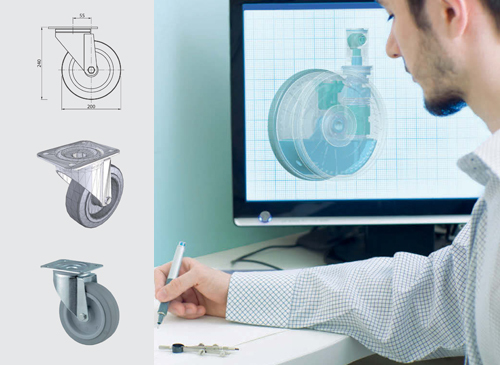 Tente provide award winning wheel and castors for every industry or application, their technical support, experience in the industry and manufacturing capabilities keep them ahead of their competitors and helps to the individual needs of every customer.